← LOG#175. BH and Saint Seiya: Infinite Break and beyond! Hi, there! 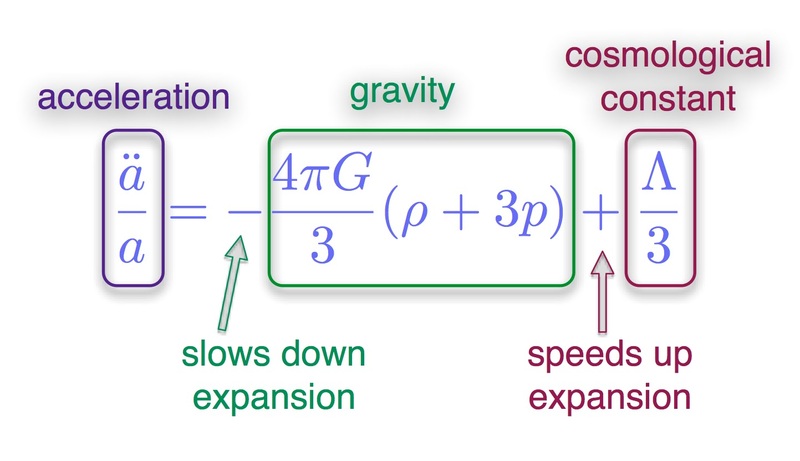 In this short note I am going to introduce you into a big problem from a simple integral I use to call “the cosmological integral” (it should be the cosmological energy density integral, but it is too long…). and where I use natural units . 1) Expand the integral at the infinite (big enough x) and prove that you get up to finite terms and some constants the previous terms. 2) Expand the integral at x=0 or any good enough small value. What are the meaning of the different asymptotic terms you get at first orders in a. log (a) and x? Remark(II): Introduction of further loops does not solve the issue, only provides you new logarithmic POWERS of it. 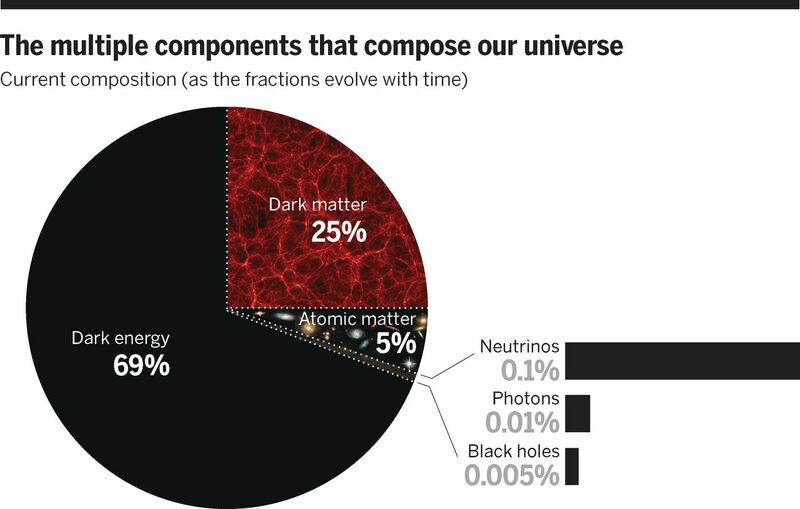 The only possible cancellation of the vacuum energy is some unknown yet mechanism, or to include new particle species “almost” nullifying the observed dark energy up to some huge number of numbers. It is highly unnatural. However, this is a fact right now, circa 2015…Further solutions? Screening mechanisms, modified dispersion relationships, or some new symmetry changing your notion of energy density and/or some non perturbative trick we do not know could, maybe, work.